It’s that time of year—The Big Dance! 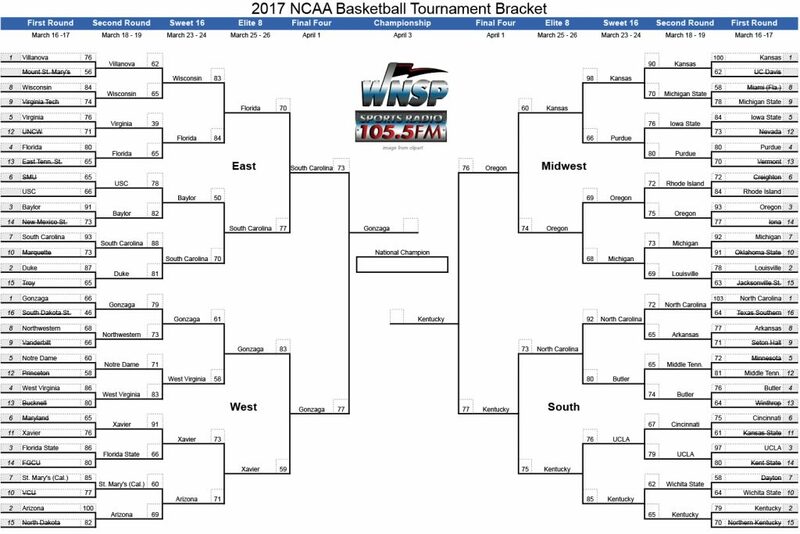 Follow along with our WNSP Madness Tracker right here! Congratulations to Robert Buchanan for winning the March Madness Matchup!